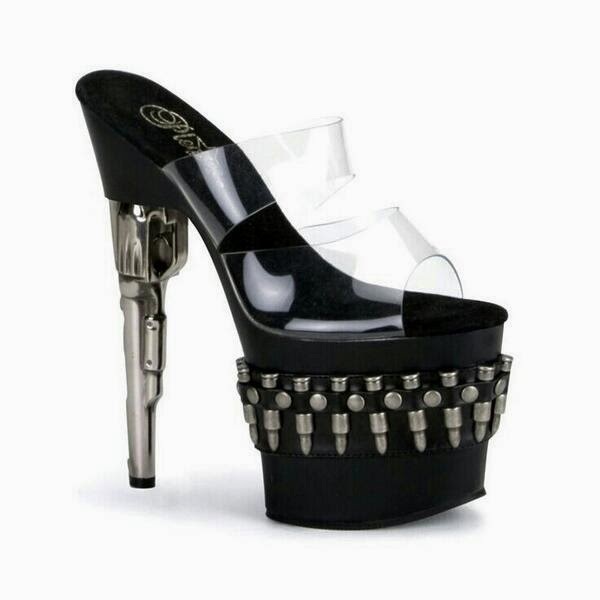 I love Redneck Womens Fashion. Gotta get me a pair! Where are the shotgun shoes?